November 30, 2016 – On November 29, 2016, GOES-R executed its final liquid apogee engine burn without anomaly. This has placed the weather satellite approximately 22,300 miles away with an inclination of 0.0 degrees, meaning it has reached geostationary orbit. GOES-R is now officially known as GOES-16. Later today, GOES-16 will perform its second stage solar array deployment, releasing the solar array yoke and solar pointing platform. Soon, the software will be transitioned from the ‘orbit raising’ mission phase to ‘operational,’ several maneuvers will be conducted to adjust the satellite’s precise orbit, and the magnetometer boom will be deployed. Testing and calibration of GOES-16 will then begin. When it’s fully operational, GOES-16 will provide images of weather patterns and severe storms as regularly as every five minutes or as frequently as every 30 seconds. These images can be used to aid in weather forecasts, severe weather outlooks, watches and warnings, lightning conditions, maritime forecasts and aviation forecasts. The satellite will assist in longer term forecasting, such as seasonal predictions and drought outlooks, and will monitor space weather conditions, including the effects of solar flares, to provide advance notice of potential communication and navigation disruptions. 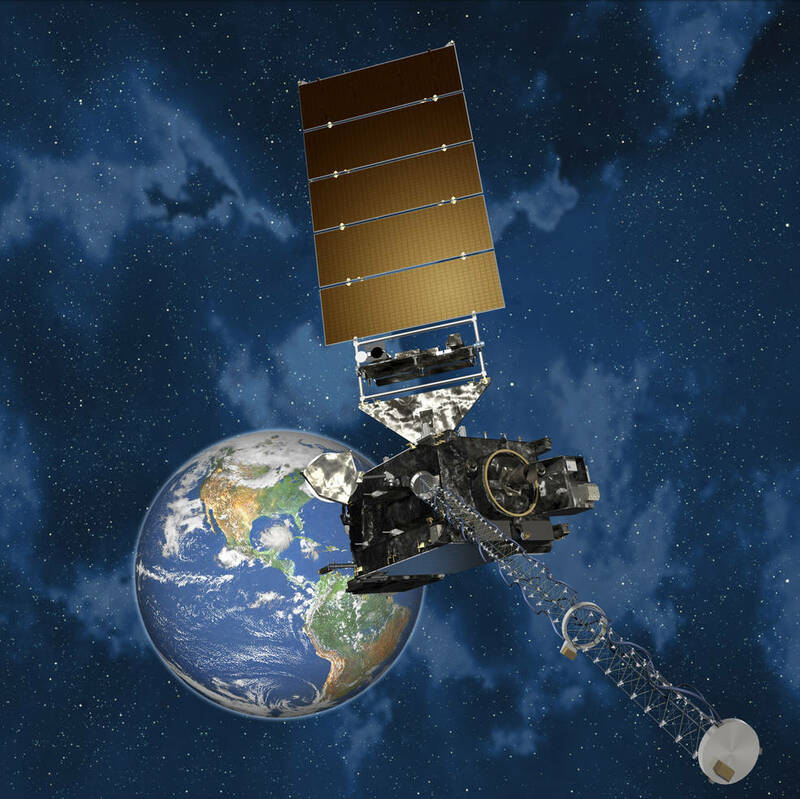 Data from GOES-16 will assist researchers in understanding the interactions between land, oceans, the atmosphere and climate. GOES-R/GOES-16 is a collaboration between NASA and NOAA. The GOES-R series satellites are being built by Lockheed Martin Space Systems in Littleton, Colorado. In addition to the spacecraft, Lockheed Martin also provides the Magnetometer, the Geostationary Lightning Mapper (GLM), and the Solar Ultra-Violet Imager (SUVI). The University of Colorado Boulder’s Laboratory for Atmospheric and Space Physics (LASP) provides the Extreme ultraviolet/X-ray Irradiance Sensors (EXIS). The satellite launched on a United Launch Alliance (ULA) Atlas V 541 rocket on November 19, 2016.